This 5-day instructor-led course is intended for power users, who are tasked with working within the SharePoint 2013 environment. This course will provide a deeper, narrowly-focused training on the important and popular skills needed to be an administrator for SharePoint site collections and sites. 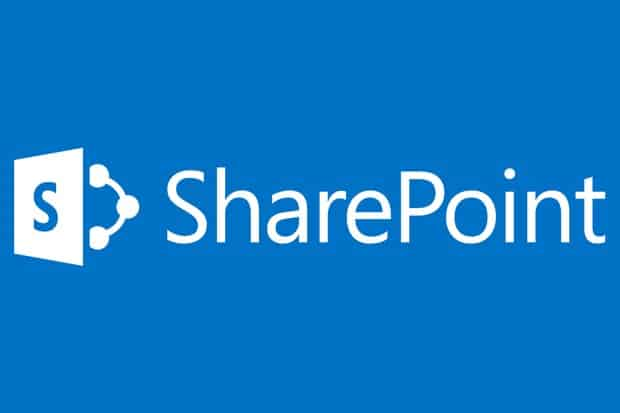 SharePoint deployment or farm administration skills and tasks, which are required for IT professionals to manage SharePoint 2013, are available in separate Microsoft Official Courseware.